Market Snapshot for Flamingo Bay, Single Family Homes, residential community in Miami Beach, Florida. 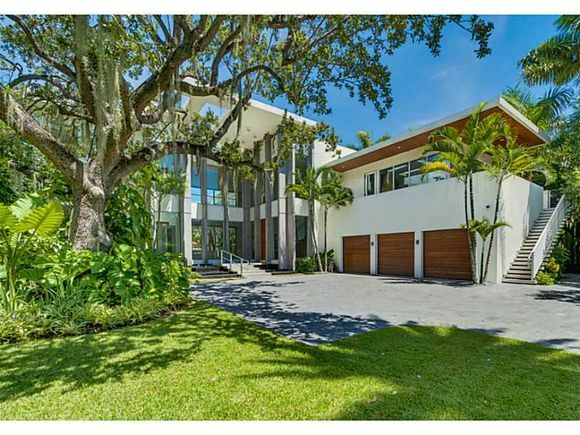 Flamingo Bay Single Family Homes is located at 4395 Pinetree Dr, Miami Beach, Florida, 33140. 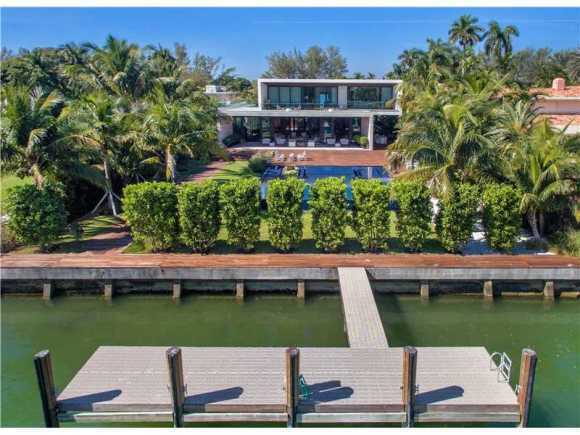 This residential community was built in year (1952) and currently offering (2) Single Family Homes for sale in Flamingo Bay, with price ranges from $8,390,000 to $13,950,000. 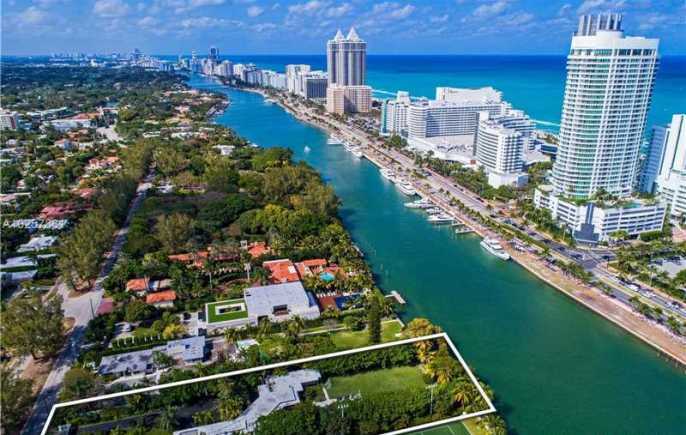 Whether you are looking for most up-to-date Flamingo Bay, Single Family Homes, residential community or another luxury development in Miami Beach, Florida to Buy or to Sell, our website will provide you with the most up-to-date luxury homes and condos for sale in the city of Miami Beach. 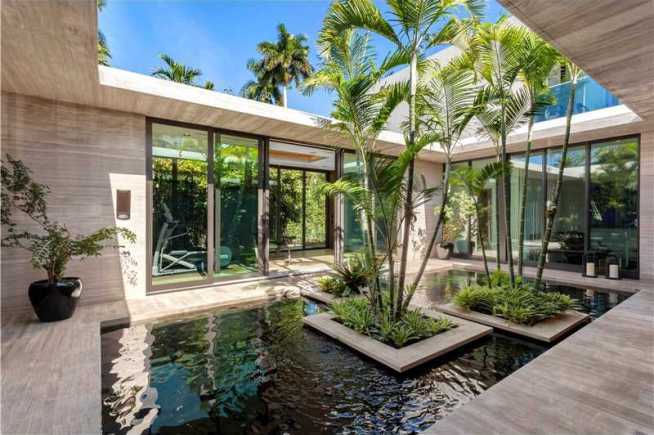 Located in the Prestigious Estate Section of Pine Tree Drive, new contemporary homes feature a bold and innovative design terrace, elevator, pools, spa, gym, private dock ready for your yacht and more. 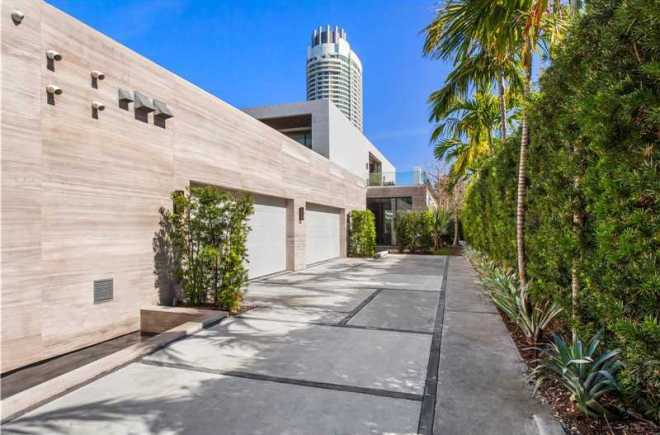 Situated in one of the most desirable locations miami beach has to offer! 100 ft of water frontage. 41,600 sq ft of lush green! Expansive drive way. Enjoy spectacular views from your pool-overlooking waterway to ocean and world famous fontainebleau & eden rock hotels. Open land perfect for entertaining guests.